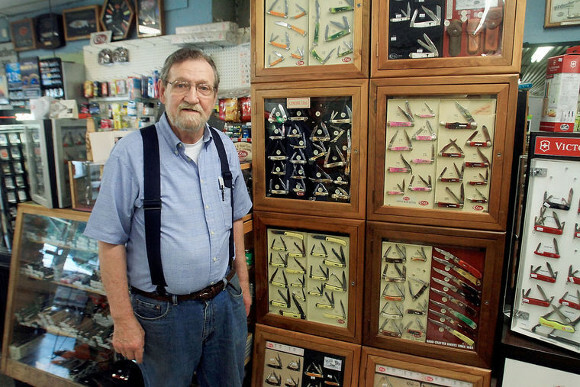 For the past 40-plus years, Townsend Shopping Center owner Jerry Sullivan has sold hundreds of Case knives along with other supplies for hunting, fishing, picnicking and otherwise galavanting around. But recently, he was presented with one Case knife that stands out among them all. The one-of-a-kind knife isn’t for sale and will hang in a prominent place at this convenience store that’s been serving Blount County and tourists alike since 1973. 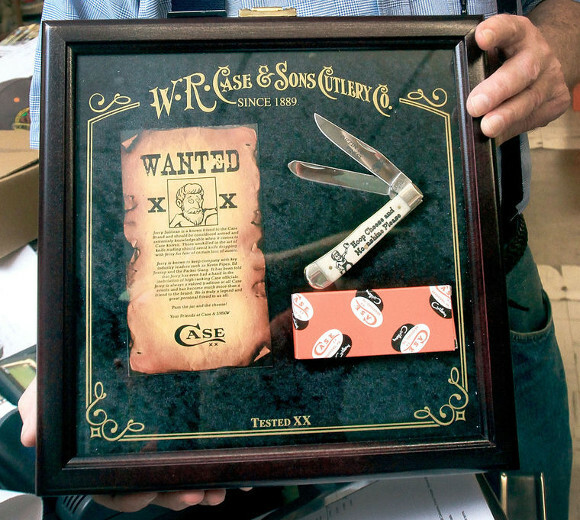 The special knife was presented to Sullivan by W.R. Case & Sons Cutlery Company and Smoky Mountain Knife Works, located in Sevierville. They refer to Sullivan as a legend; no one that knows him would argue with that. Read More from this article by clicking here.